It is a simple play about ordinary people trying to find change that weaves a lyrical, folk-inspired score into its telling. Why See The Spitfire Grill? 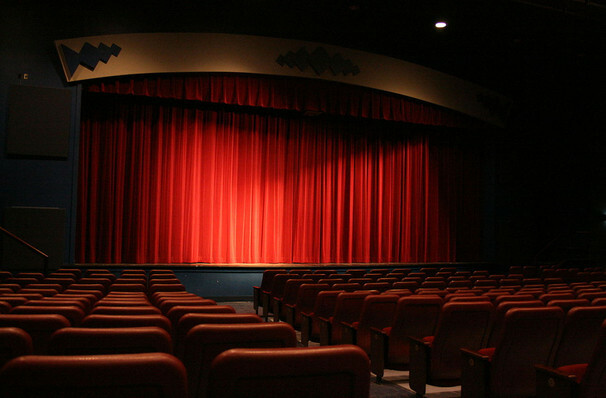 Award-winning play The Spitfire Grill comes to Meadow Brook Theatre in Rochester. The story follows a woman who has been recently released from prison and given a new chance at life. Percy Talbott's life transforms when she leaves prison and enters the quaint and still town of Gilead in Wisconsin. Percy sticks out in her new surroundings, being the talk of the town in a place with such a tiny population, the local townspeople are even suspicious of her at first. Percy's parole officer organizes for here to work and live at Hannah's Spitfire Grill. It is here where the adventure begins! Seen The Spitfire Grill? Loved it? Hated it? Sound good to you? 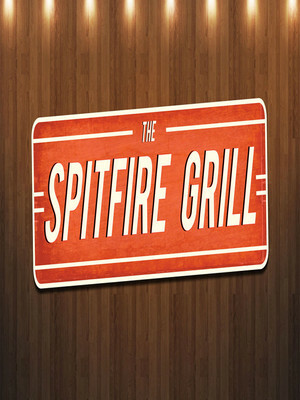 Share this page on social media and let your friends know about The Spitfire Grill at Meadow Brook Theatre.